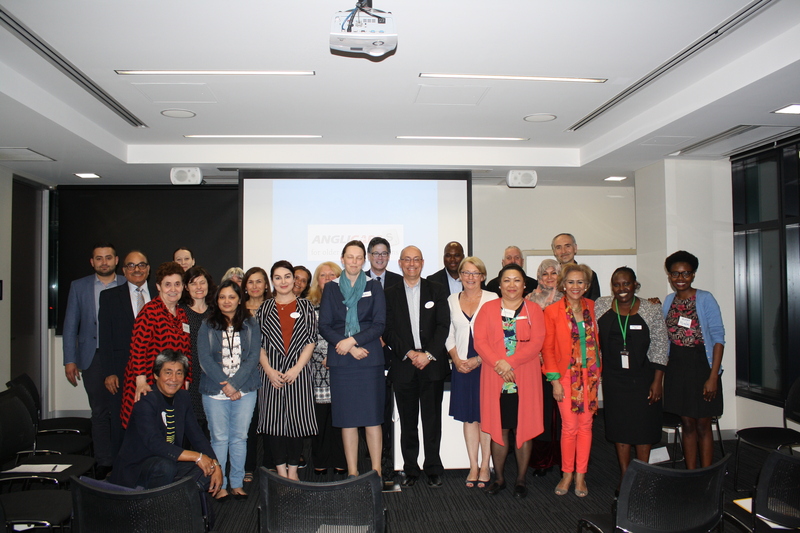 On 26th October 2016, AnglicareSA held its second CALD Leaders Forum to foster and strengthen relationships with South Australian CALD (culturally and linguistically diverse) communities. AnglicareSA CEO Peter Sandeman introduced the event’s theme “What it means to age in Australia for CALD communities”. 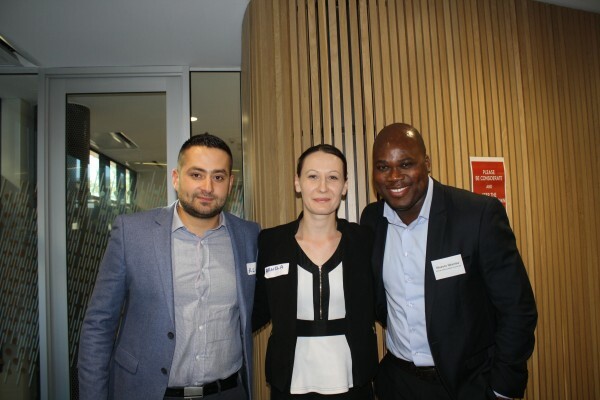 The forum covered the impacts of aged care sector reform and the historical support of CALD-specific aged care which no longer exists. CALD community leaders described the challenges for their members of ageing and how cultural heritage impacts on the individual experience of growing older. 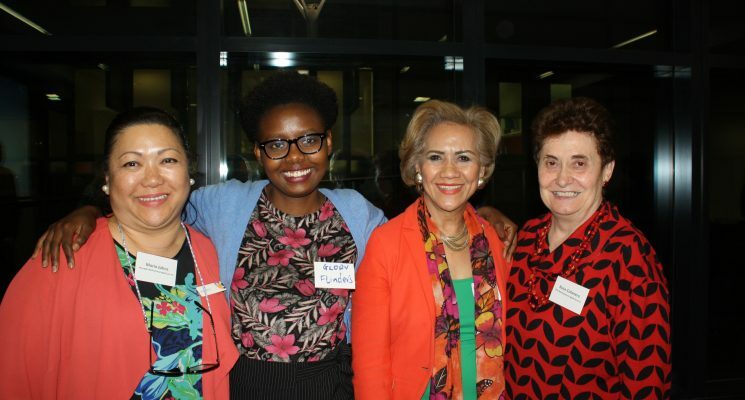 Keynote speakers included Rosa Colenero (Multicultural Aged Care CEO) and Dr Glory Gatwiri (Associate Lecturer at Flinders University, standing in for Dr Lilian Mwanri). Rosa provided an overview of the established multicultural programs and the changing landscape of the aged care environment. 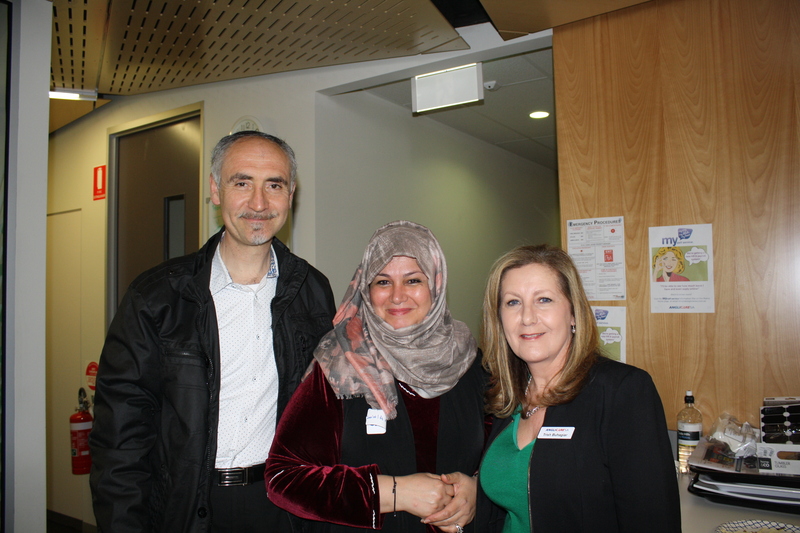 Glory touched on important issues of ageing for CALD communities such as access and cultural core values. 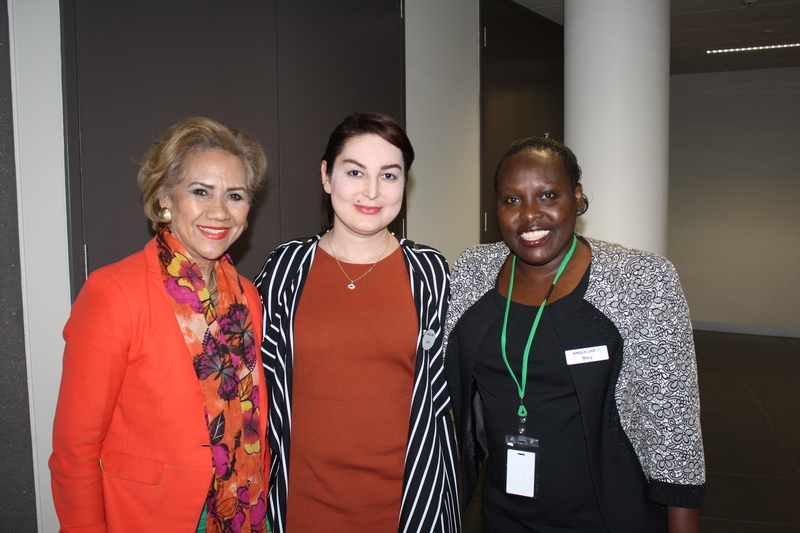 She recommended the 4 A’s approach to aged care of approachability, acceptability, availability and affordability.